It is never to early to start children in their martial arts training and addressing their health. 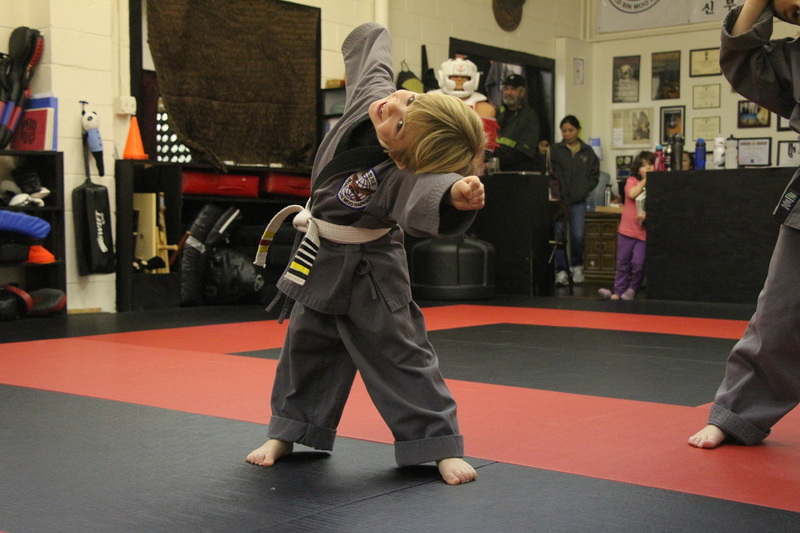 At Washington Sinmoo Hapkido we feel that martial arts is a great way to get children active and in touch with their own physical and mental abilities. Dr. Bradley worked in daycare prior to his studies and has taught children's classes around the world. Classes are designed to teach a basic foundation, create good habits for home and school, and most importantly have fun!